Our B&B is in the heart of the city, 5 minutes walking distance from St. Mark’s Square, 10 minutes from Rialto Bridge and from Arsenale (housing the Biennale). The main hospital of the city is also nearby. 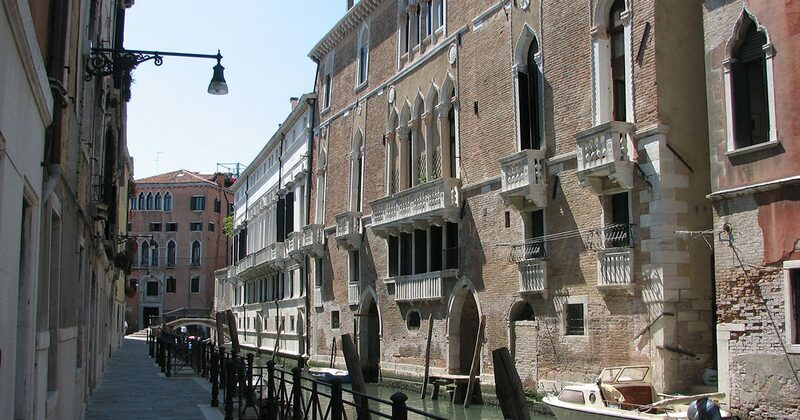 In the surrounding area there are restaurants, pubs, shops of every kind and typical Venetian wine bars. You can very easily reach us from Piazzale Roma, Marco Polo Airport and Santa Lucia Railway Station.